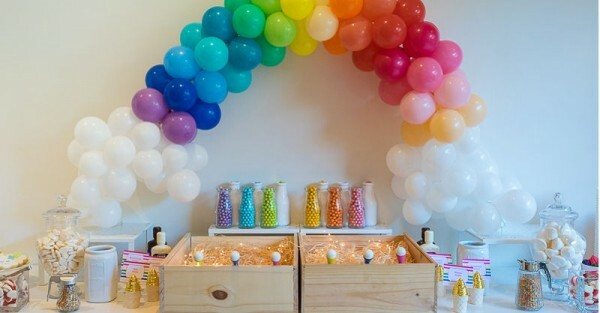 Show us your party - Audrey's super sweet, rainbow-themed third birthday! 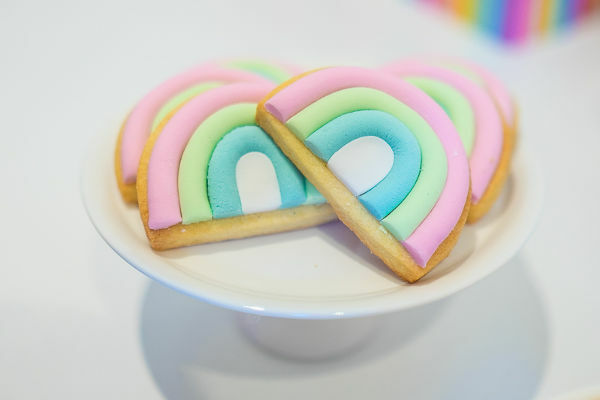 Show us your party – Audrey’s super sweet, rainbow-themed third birthday! 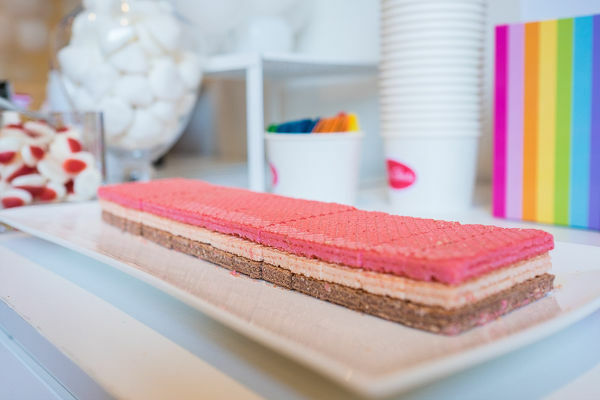 This adorable birthday party is a sweet tooth’s dream – and made one three-year-old, curly-haired cutie very happy! 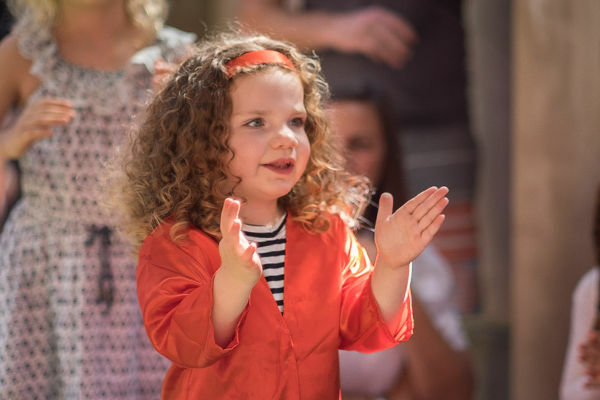 Let’s step somewhere over the rainbow, and take a peek at Audrey’s adorable birthday party, which included a performance from some very special guests! 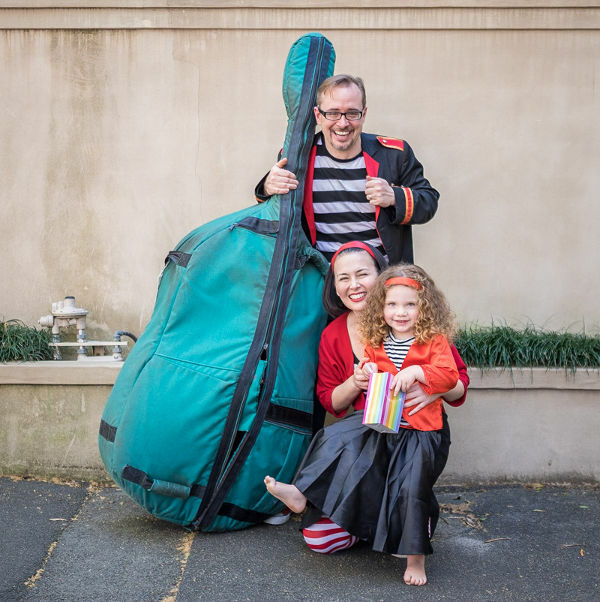 Mandi, who captains the good ship Babyology, is understandably an incredibly busy mum of three. 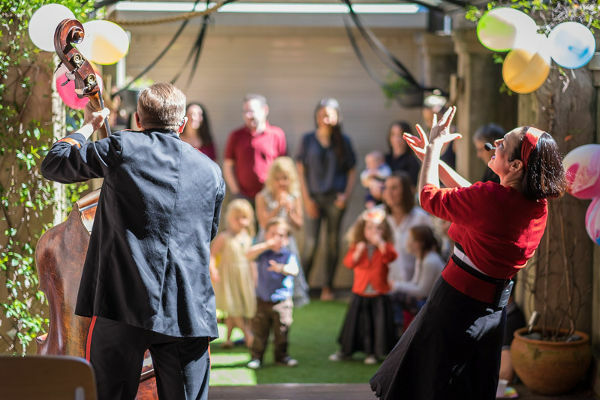 So when it comes to birthday parties, she loves to hunt down great companies to whom she can outsource some of the party mayhem. 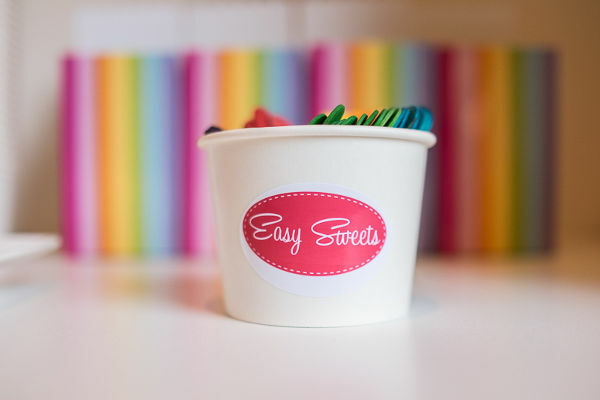 With her youngest daughter Audrey’s third birthday, she engaged the delectable Easy Sweets to take the fuss out of the food prep, and boy did they come to the party! 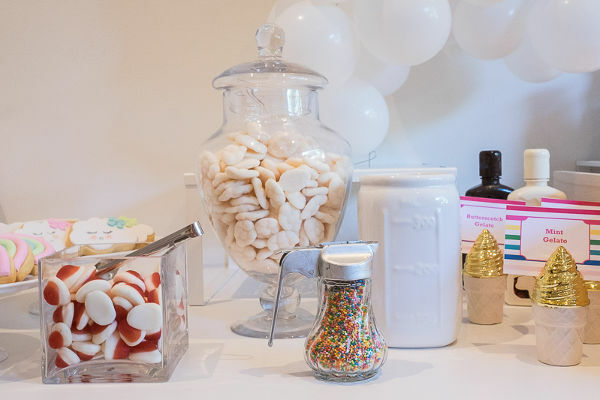 Easy Sweets laid on the most sumptuous candy and ice-cream buffet, much to the delight of guests. 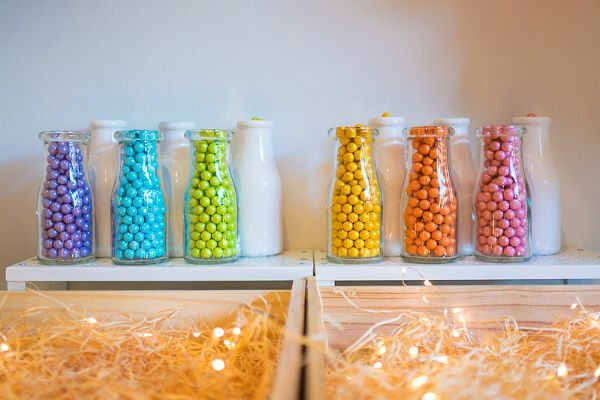 They created a rainbow of colourful treats for the kids to munch on throughout the party. 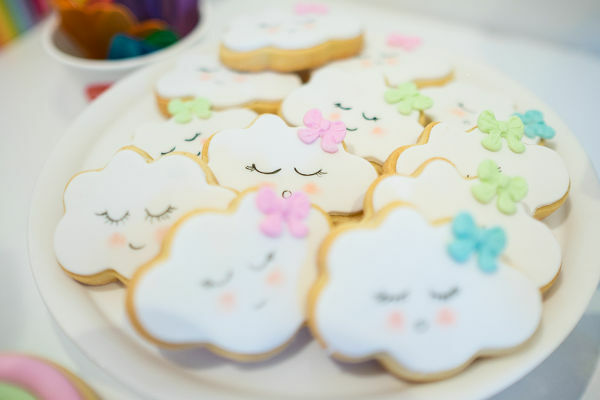 Stunning, handmade rainbow and cloud cookies also set the tone for a bright and bold party table. 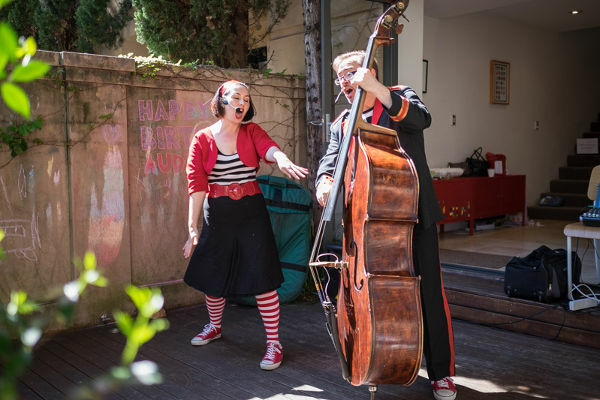 The young party guests were keen to burn some energy, and they were lucky enough to be entertained by Lah-Lah, who of course suited the bright theme perfectly! 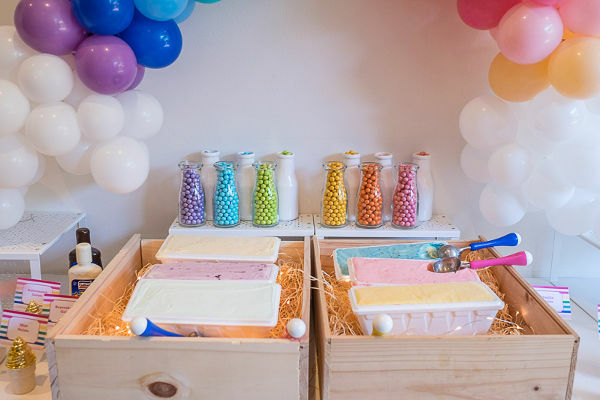 Take a look at Easy Sweets’ candy and ice-cream buffet packages if you’ve got a party on the horizon, and don’t forget, we love seeing your children’s celebrations – so be sure to let us know if you’d like us to feature one of your incredible parties, by filling in a Show us your party form.